It’s been five years since Kingdom Hearts 3 has been in production. The first hint of a release confirmation was announced last July, confirming that the title will release sometime in 2018. For awhile fans speculating that the game could potentially release around late fall or during the holiday season. A new Kingdom Hearts 3 trailer that was shown to the Kingdom Hearts Orchestra -World Tour- attendees at the Los Angeles concert last night. 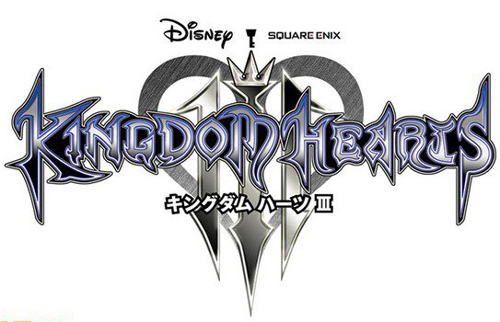 The trailer revealed that Kingdom Hearts 3 will be released January 29, 2019 worldwide. Are you surprised by the delay? Let us know!